Spanish outlet Marca is reporting that Paul Pogba wants to rejoin his old side Juventus as he wants to play with Cristiano Ronaldo who moved from Real Madrid to the Italian side this summer. Pogba reportedly conveyed his wishes to Manchester United via his agent Mino Raiola. Pogba has had an underwhelming two years at Old Trafford but hopes are high for this season as he had an outstanding World Cup in Russia leading France to the title. Whether he is able to replicate the same form at United will depend a lot on how Mourinho decides to use him. Playing alongside the terrific Kante, Pogba showed a lot of maturity and intelligence while playing for France. But while playing alongside Matic for United, Pogba has many times over the past two seasons displayed tactical immaturity leading to United conceding goals. 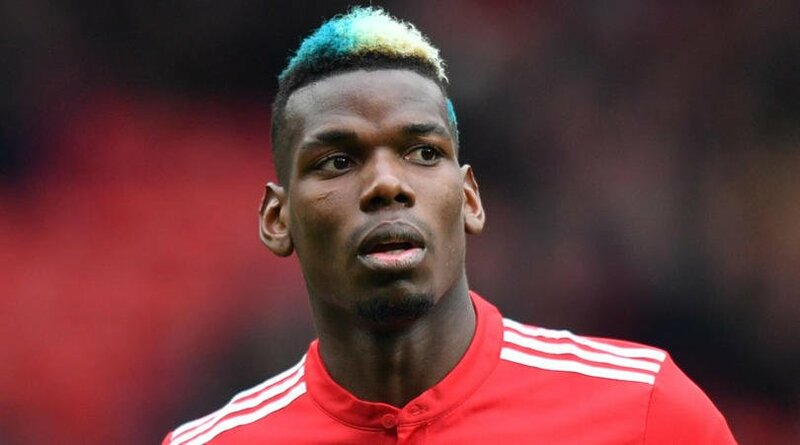 Although, United will certainly look to keep the French superstar at Old Trafford, if Pogba does want to leave, ultimately they will have to let him go. Another big factor is Pogba’s notorious agent Raiola who is known to engineer transfer moves just for his financial benefit. Wherever Pogba ends up playing next season, he will be wearing his adidas shoes. Adidas have introduced brand new trainers: the Sobakov. They have teamed up with Mainline Menswear who are exclusive stockists of the new style. These football silhouettes are a must have, coming in two bold colours: white & black.